Kathy co-founded Fiduciary Partners in 2001. With more than 30 years of experience in the financial services industry, including service as Trust Operations Manager of a state-wide community bank and as a Personal Trust Administrator, she brings the highest standards of service, accuracy and responsiveness to our critical trust and custody Operations function. The Operations team is responsible for all asset transactional activity and record keeping, including security processing for investment managers, cash and securities receipts and distributions, and tax reporting. 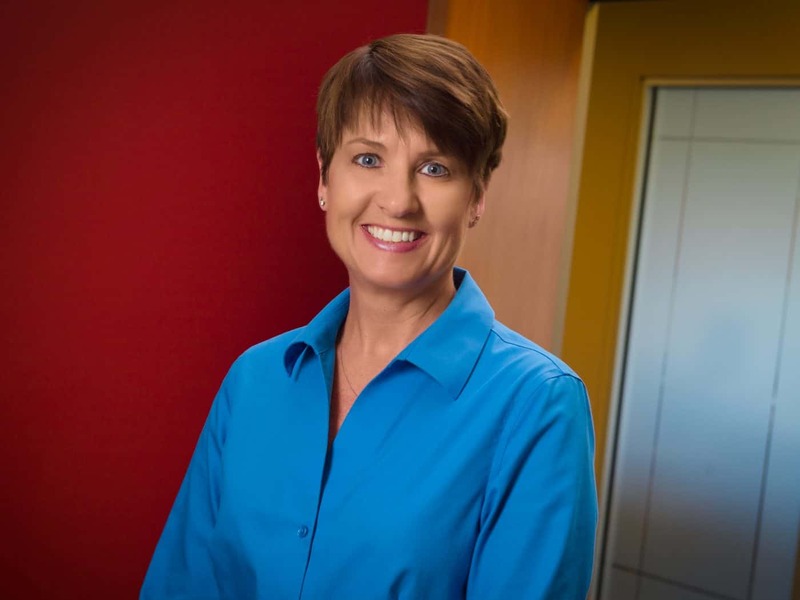 Kathy and her team take pride in the accuracy and integrity of our records, and the high quality and responsiveness of our service to our partners in the investment community and their clients.